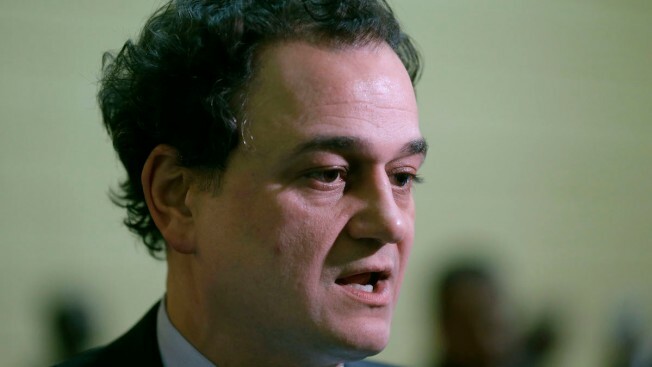 Former Rhode Island House Speaker Gordon Fox has been sentenced to three years in prison for corruption. Fox was sentenced Thursday in federal court. He pleaded guilty in March to charges of bribery, wire fraud and filing a false tax return. Prosecutors and Fox each agreed to request a three-year term as part of a plea deal. U.S. District Judge Mary Lisi called it "an appropriate, fair and just sentence." Fox acknowledged taking more than $50,000 in bribe money from a Providence restaurant when he was a member of the city board of licenses. He also admitted he took more than $100,000, from his campaign account for his own use. Fox became the nation's first openly gay House speaker in 2010. He represented Providence for 11 terms in the House.